During the 1960s, black entertainers had a difficult choice to make regarding their careers: continue to play to white audiences, dulling their blackness and, in effect, racially neutering themselves, or proudly embody black pride. While some, such as Diana Ross, continued to shy away from racial politics, others such as Harry Belafonte and Aretha Franklin vividly embraced their racial heritage. 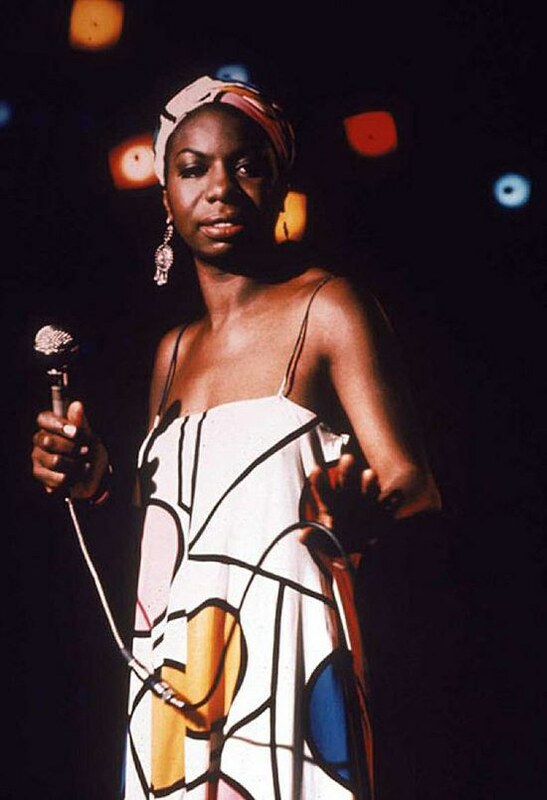 And then there was Nina Simone. Simone, born Eunice Waymon, was a classically trained pianist and singer/songwriter. She was also a shockingly political performer, a living, breathing symbol of unabashed black pride. In 1964, while The Supremes were asking where their love went and Dionne Warwick told her ex to "Walk On By", Simone was roaring about the racism that dominated southern society with her rousing "Mississippi Goddam". She was a diverse performer who deftly moved from show tunes to political anthems, blues and jazz to gospel and soul. Sadly, she never received the recognition to which her talent entitled her, and her later life was marred by her crippling bipolar disorder and her exile to Barbados, then Liberia, then finally Europe. Though she never reached the same heights as her contemporaries, her influence is palpable in today's rising black artists. Her contralto voice, intimidating or soothing depending on the mood of the song, transcends, but make no mistake, her music is above all else, artistic activism; she is proud to be black, and every nuanced note expresses that. A biopic of her life, which has been mired in development hell for several years, has finally begun to make newsworthy headway, and the choice of Zoe Saldana to portray Simone has caused a considerable backlash. Saldana, a mixed-race woman who identifies as black, donned skin-darkening paint and a prosthetic nose to become Simone, which has rightfully irritated many. Simone's understated fame can be directly traced to both her activism and, more strikingly, her dark skin. 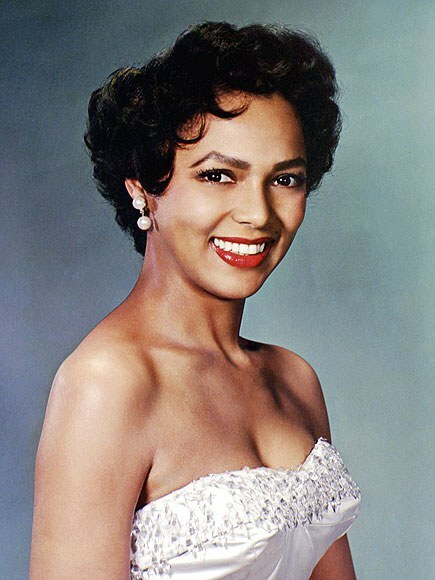 Her limited exposure was in direct contrast to the national notoriety that performers such as Dorothy Dandridge, Diahann Carroll, and Barbara McNair enjoyed. 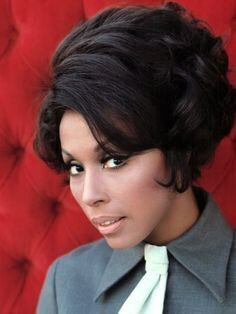 Diahann Carroll, whose 1968 sitcom "Julia" was "groundbreaking". 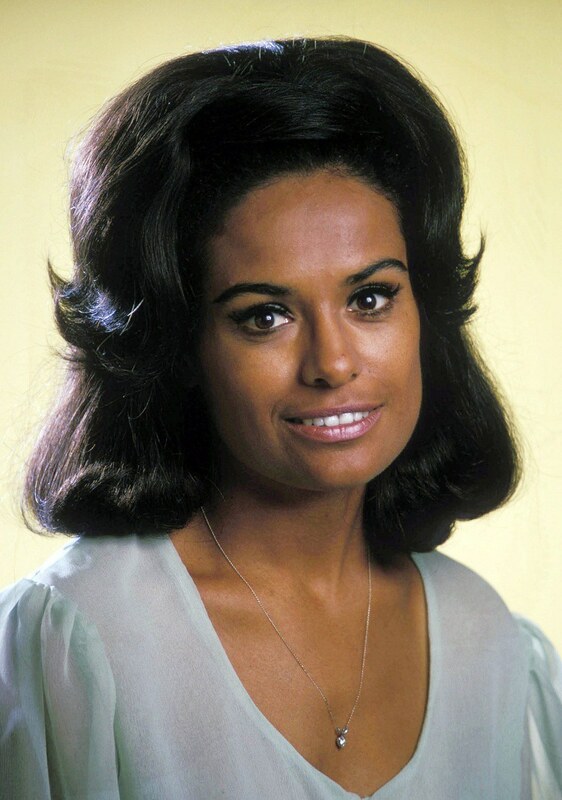 Barbara McNair, the first black woman to host her own variety show. Put simply, the only way for a black woman to garner fame and fortune in the mid-20th century was to either be light-skinned and beautiful, with blackness as a secondary or even tertiary characteristic, or for darker-skinned women, such as Academy Award-winner Hattie McDaniel, to accept demeaning, servile roles, primarily maids and mammies. Simone's skin color, mixed in equal parts with her black pride, sealed her fate; to languish in relative obscurity while her lighter, brighter, whiter counterparts soared. And by casting Saldana, producers are engaging in this same outdated and offensive style of pandering to the public. 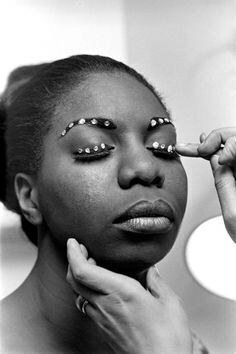 By forcing a light-skinned black woman to sport blackface is an incomparable disgrace to Simone, her legacy, her craft, and the scores of women like her who were born too dark to succeed in America's politicized cultural climate. What many in Hollywood fail to realize is that casting a black actor is not enough. The black diaspora must be represented in its entirety across the spectrum of film and television, and to callously pave over Simone's legacy is to contribute to the same tactics that forced her to flee the United States in 1970. She deserves better, the black community deserves better, the viewing public deserves better. 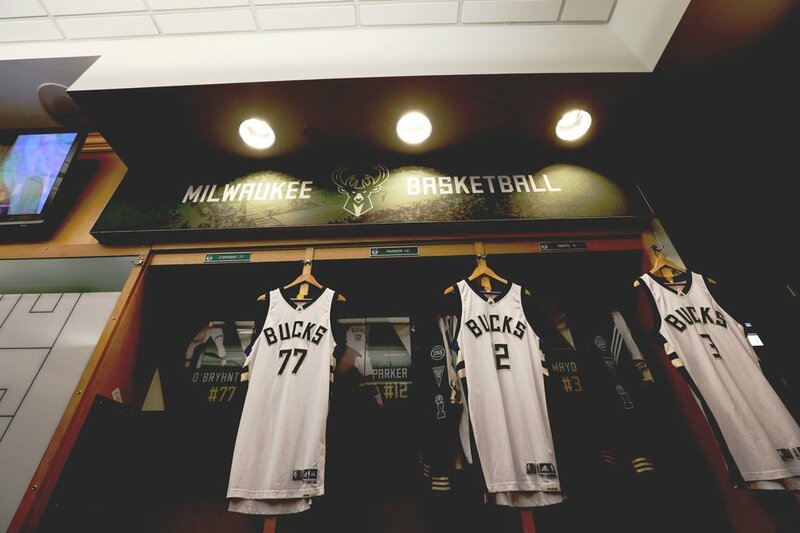 Save your money. 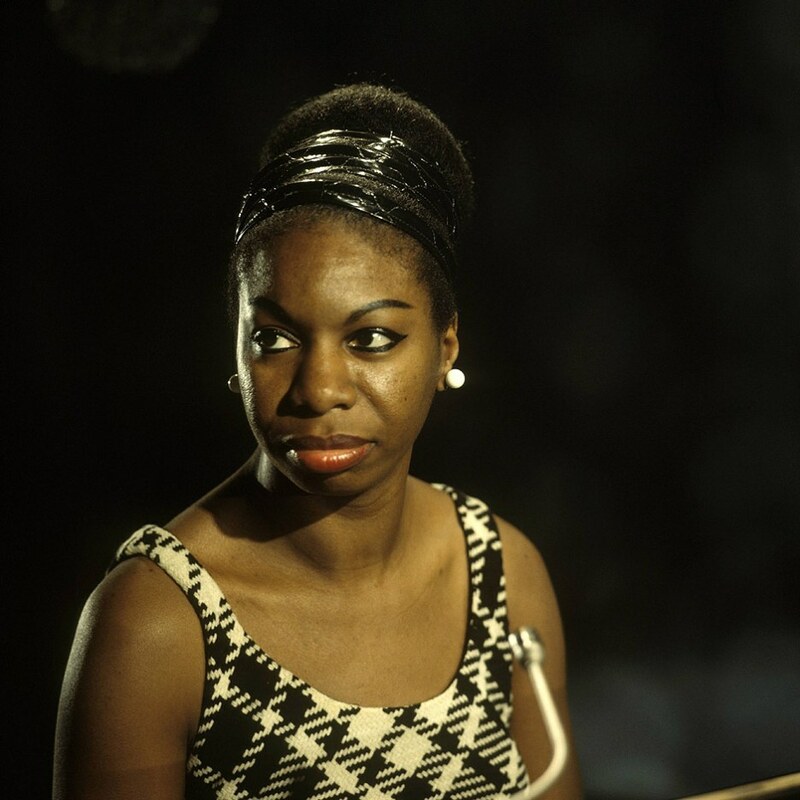 Instead of paying the extortionate costs of a movie ticket, buy an old Nina Simone album. They, at least, offer a genuine taste of the indelible passion with which she sang and lived. And at least we can all reassure ourselves that this film doesn't have a snowball's chance in hell of winning any Oscars.